National Design Award from the Cooper-Hewitt, Smithsonian Design Museum. 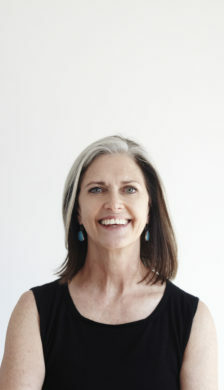 Deborah is the Dean of the Yale School of Architecture, the first woman to hold the position. work emphasizes a commitment to sustainability and the community. University, trustee of the Brearley School, and vice president of the AIA New York Chapter.